We would like to once again thank our customers who have been part of this pioneering 360/VR community. 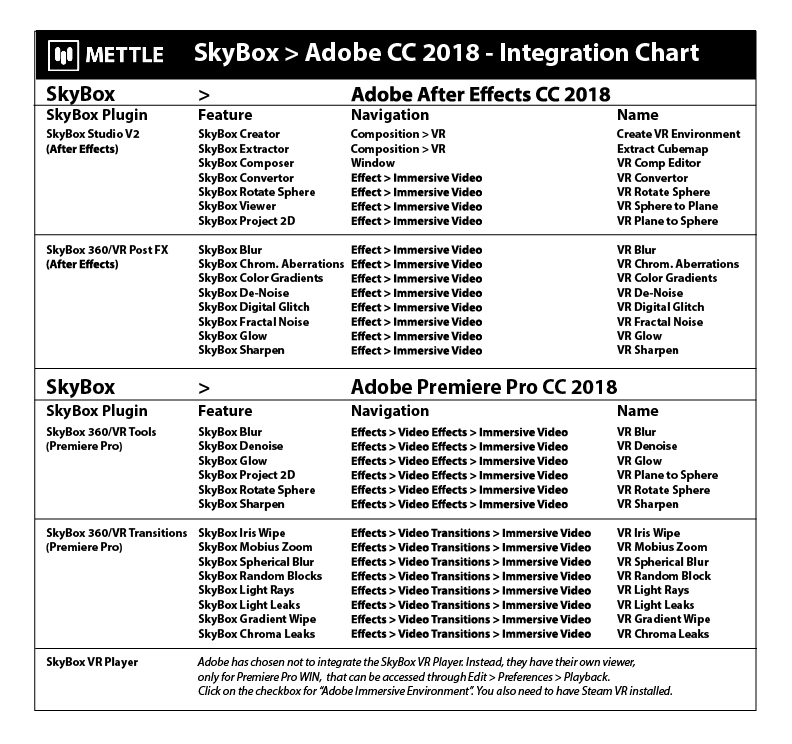 The much-loved SkyBox tools can now be accessed directly in CC 2018, no additional licensing required. 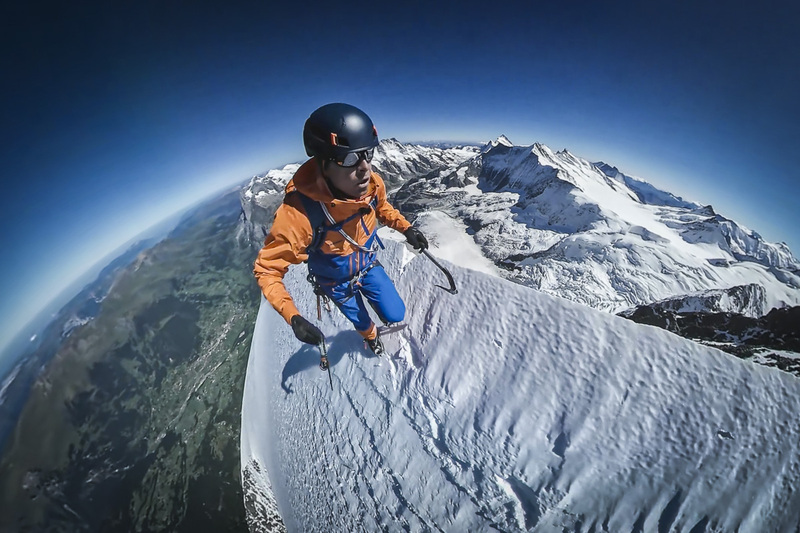 We think that this is a great step forward for 360/VR, and all SkyBox projects can be used and supported directly by Adobe. 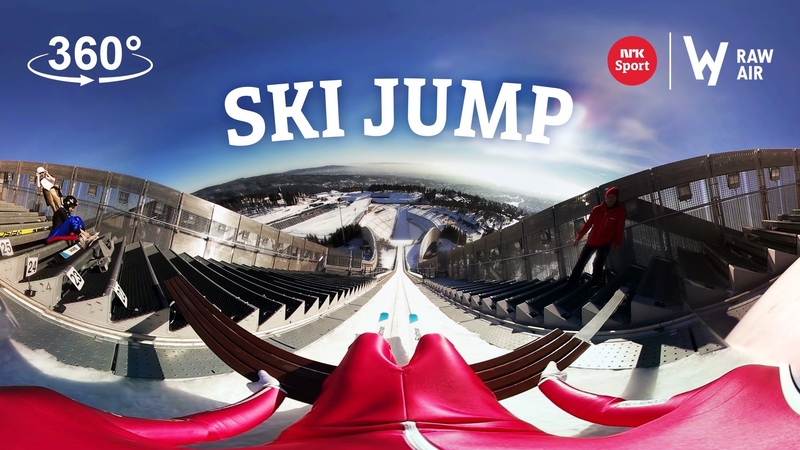 Additional features can now be developed at the host level, making Adobe the most comprehensive and best platform for 360/VR content creation. 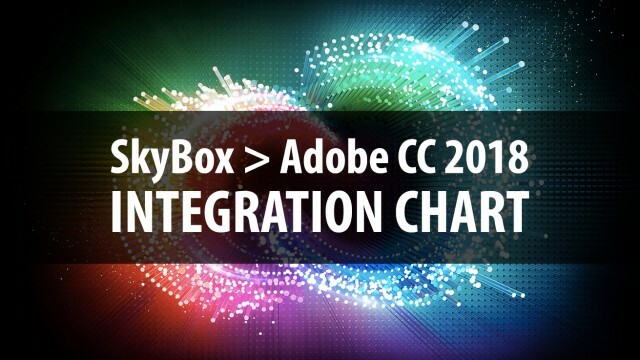 The integration is complete, and all customer project files can be opened directly in After Effects and Premiere Pro. There has been some renaming, so please consult the chart below. 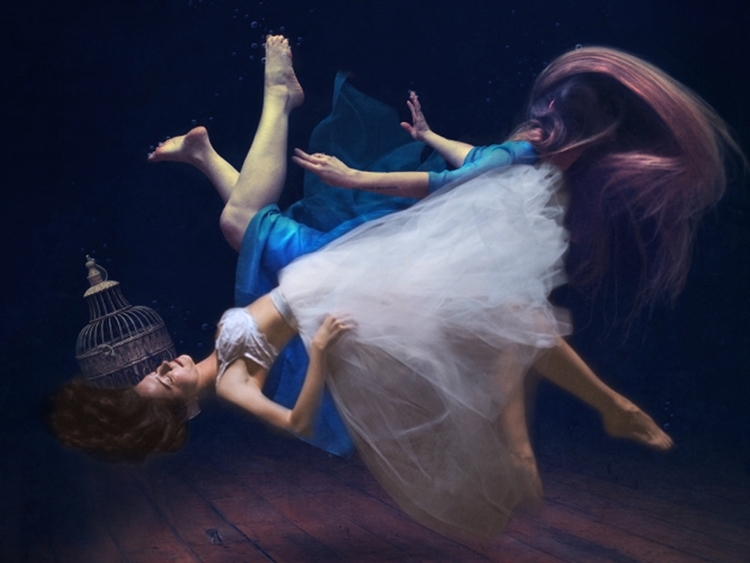 NOTE: Adobe chose not to include the SkyBox VR Player, as they are developing their own immersive viewing system. 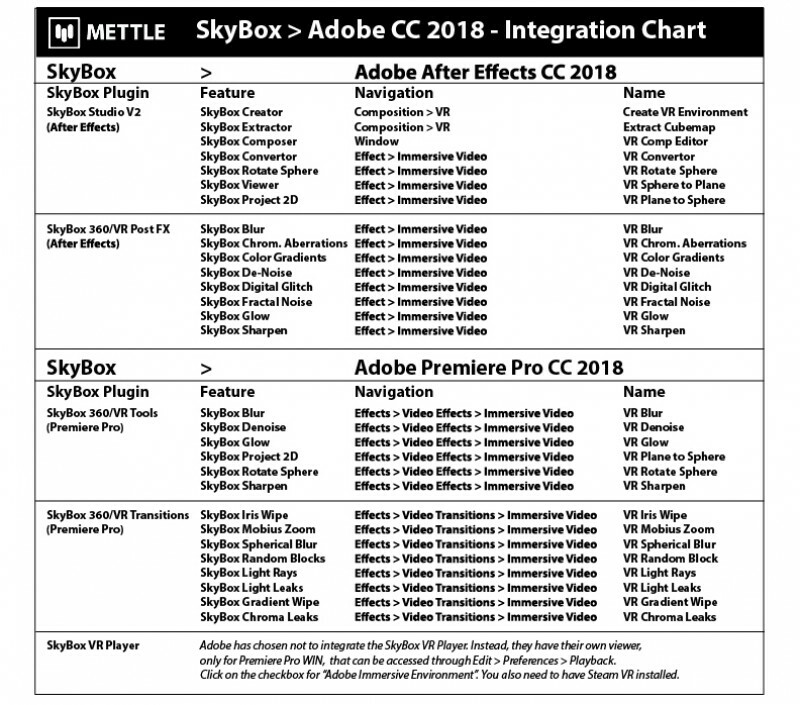 If you want to continue using SkyBox VR Player, you can still access it through the Mettle plugins with Adobe CC 2017. When you update to CC 2018, there is an option to keep CC 2017 as well. I just upgraded to After Effects CC2018 on my VR computer today and instantly regretted it. I didn’t realize that VR Player doesn’t work on it. 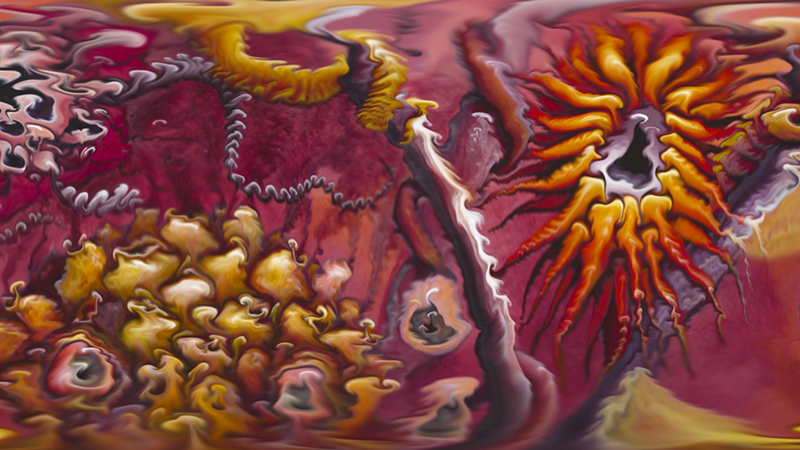 I do a lot of stereoscopic 360 work. And when you have a video with a 360/3D room with animated labels all over it, VR Player is the best way ever to dial up or down the stereo disparity on those labels. I just need to be in headset with my finger on the up and down keys and can position it exactly. So my options are A) Render it, load it in Premiere, check it in headset, repeat … for each label or B) Downgrade back to CC2017 until they get their act together with this. I’m very disappointed. This would be a really really great tool if I could print it or save it locally for reference. There is a pdf version on the post.